Since 2005, Jane has been the comptroller of the firm and its associate companies. She handles all aspects of the firms’ finances. 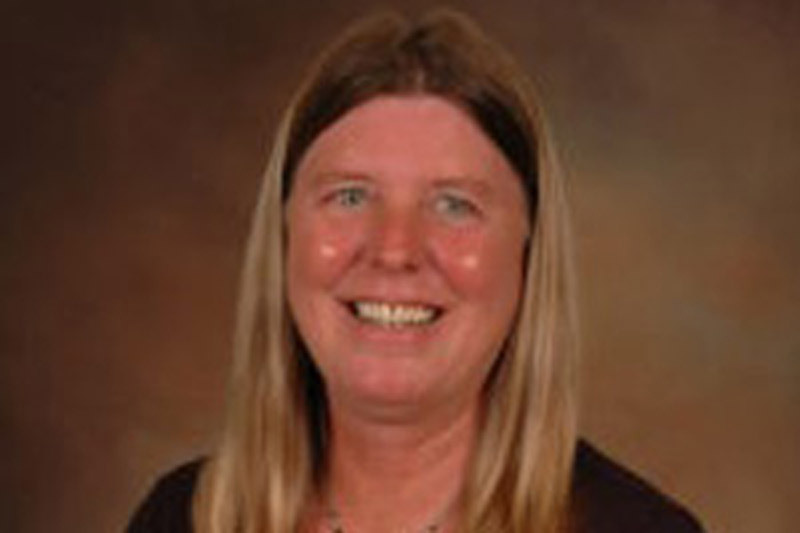 She is also the accounting liaison for the firms’ “Laureate Clients” and uses her extensive knowledge to gather and compile each client’s information so that the firm and the client can reach their Estate Planning goals.She has been involved in the Accounting/Bookkeeping field for over 20 years. Originally raised in the Air Force, Jane found San Diego in 1986 and considers it to be her “home”. She and her husband Bill have been married since 1988 and have four sons and two grandchildren.